Cahit Köse graduated from the Department of Mechanical Engineering at Boğaziçi University in 1991 In 1994, he received his master’s degree in Mechanical Engineering from the University of Toledo, and, in 2014, he earned his Ph.D. in Business Administration from Yeditepe University. 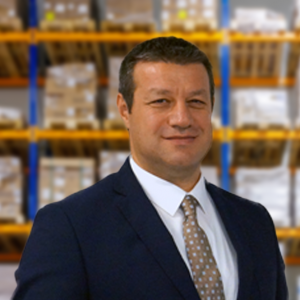 After filling senior fleet management and after-sales positions, in April, 2019, Köse joined Ekol as the Fleet General Manager. Erdem Akılotu graduated the Department of Public Administration at Ankara University in 2001 and received his master’s degree in multi-national trade, e-commerce systems and technologies from Boston University in 2011. He is currently working on his Ph.D. in Management and Organization at Marmara University. He assumed critical roles throughout his career and served as a senior official in many private companies and government agencies, including the Republic of Turkey Ministry of Customs and Trade. 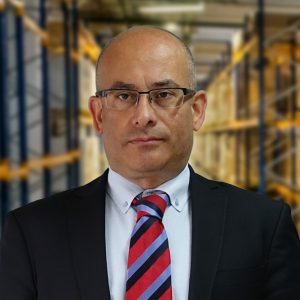 After achieving a long and successful track record, particularly in customs and foreign trade, Akılotu has joined Ekol as the Customs General Manager in April 2019. Gökhan Küçüktopuzlu received his bachelor’s degree from the Department of Mathematical Engineering at Istanbul Technical University in 1994. He commenced his professional career at Ekol in the same year and carried out several projects on information technology as Information Technology Manager. Küçüktopuzlu served as Assistant Chief Information Officer between 2007 and 2012. He served as Technology General Manager between 2014 and 2019. He was appointed as Innovation & Engineering General Manager in 2019. Gülçin Poyraz received her bachelor’s degree in Statistics from Hacettepe University, followed by a master’s degree in Econometrics from Gazi University. She began her career in 1984 and has taken up a variety of senior positions in human resources, operations, and IT at many companies. Poyraz joined Ekol in November 2016, and in August 2018, was appointed as Chief Human Resources Officer based on her extensive human resources experience. Levent Demir received his bachelor’s degree from the Department of Business Administration and International Relations in 1986, and later his Master’s degree from the Department of Press and Public Relations, both at Marmara University. Between 1986 and 2012, he took on roles as managing partner and consultant in various information technology companies. 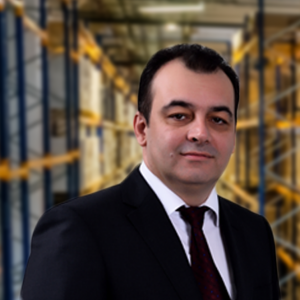 He joined Ekol Logistics in 2012, and was appointed as Procurement, Administration & Investment General Manager in 2014. Mehmet Özal began his professional career in 1995 and after serving in senior positions in the private sector, joined Ekol in 2002. 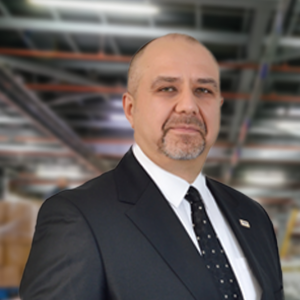 Özal has served, in order, as Trade Fairs & Events Logistics Director, Services Production Assistant General Manager, Fleet General Manager, and Sea & Air Freight General Manager. He was appointed Project Solutions General Manager as of 2019. Murat Boğ received his bachelor’s degree from the Department of Industrial Engineering at Dokuz Eylül University in 2002. He, later, obtained his Master’s degree in Industrial Engineering from Istanbul Technical University in 2004. 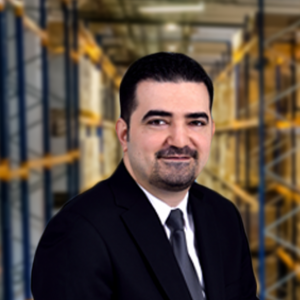 Boğ commenced his professional career as a Project Specialist at Ekol Logistics in 2002. He served in various senior positions at the company between 2006- 2013 and also served as Chief Freight Officer (International Road Freight; Intermodal, and Domestic Distribution) between 2013-2019. He was appointed as Turkey Country Manager in 2019. 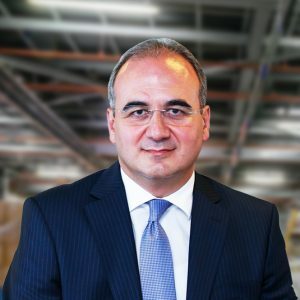 Murat Kavrar received his bachelor’s degree from the Department of Economics at Uludağ University in 1996 and his MBA from the University of Wollongong in Australia in 2002. He served in various senior positions in the field of Sales and Business Development in leading companies. 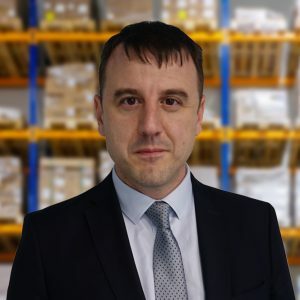 He joined Ekol Logistics as Chief Sales & CRM Officer in August 2016. He served as Turkey Country Manager between 2017 and 2019. He was appointed as Global Growth General Manager in 2019. Soner Kayserilioğlu graduated from the Department of Management Engineering at Istanbul Technical University in 1990. 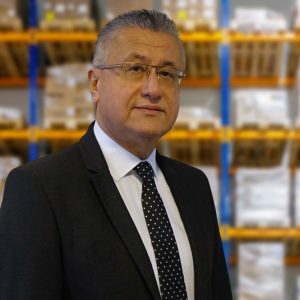 After serving in management roles in various industries, in February 2019, he joined the Ekol family as the general manager of Financial Affairs.